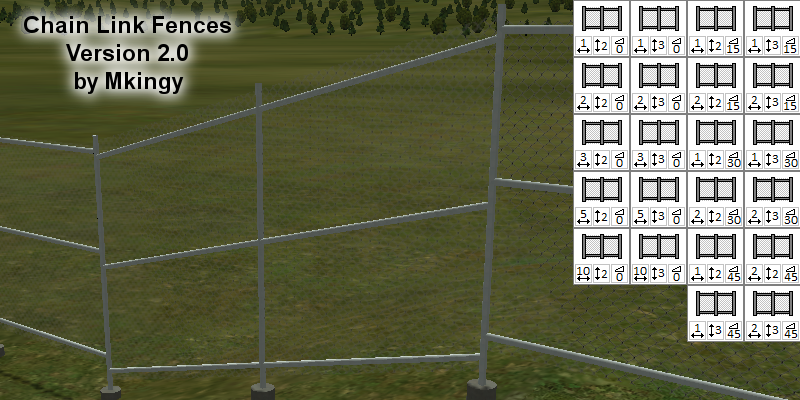 Works on a 1m grid size - featuring 2 different heights, 15, 30 and 45 degree slopes and various lengths of fenceline. Free to use, credit not required but appreciated! Can you make a custom Ferris wheel? I will show you which style i want.